$500 Off (When offered) Offer valid through 5/5/19. Not valid on prior sales or in combination with any other offer. Purchase requirement before taxes and after other discounts and must be made in a single transaction. 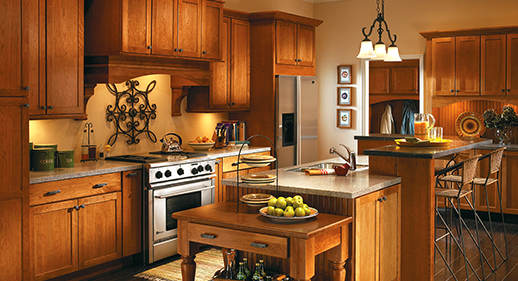 Sears has a wide array of cabinet styles to meet any taste and budget. And you can view the entire gorgeous selection from your own home when our design consultants bring the showroom to you. Get the custom cabinets you always wanted, and give your kitchen the look it deserves. Cabinet refacing is a great cost-effective alternative to purchasing new cabinets. With our huge selection of cabinet doors and surfaces, you can make your kitchen look like a million bucks, regardless of your budget. And unlike cabinet refinishing, refacing can be done in 4 to 6 days. Let the experts at Sears give your kitchen the facelift it deserves. The Sears Free In-Home Estimate helps you stay within your budget. We have a wide array of cabinet options to fit your style and budget. 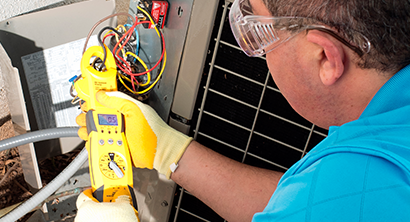 You’re satisfaction is guaranteed^ and backed by over 125 years of quality customer service. We guarantee you will be completely satisfied with your Sears Home Improvements’ product purchase, installation and service. 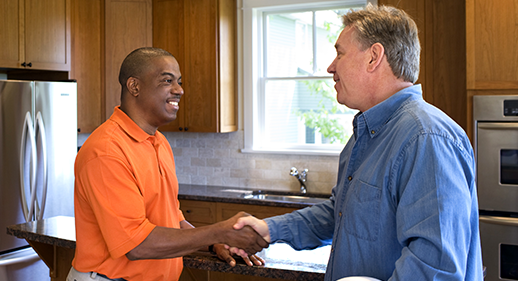 Request a FREE in-home consultation today! evaluate your system for free. 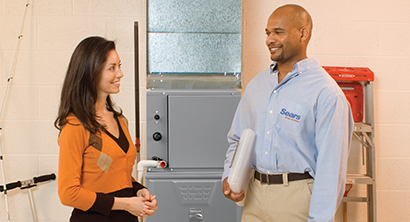 Sears can evaluate your heating and cooling needs with a free in-home consultation. 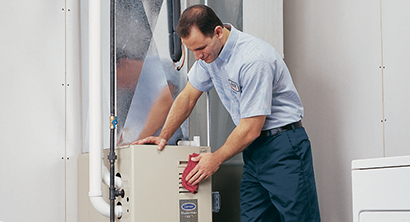 Our Professional Expert, a licensed and insured technician will guarantee your HVAC system. 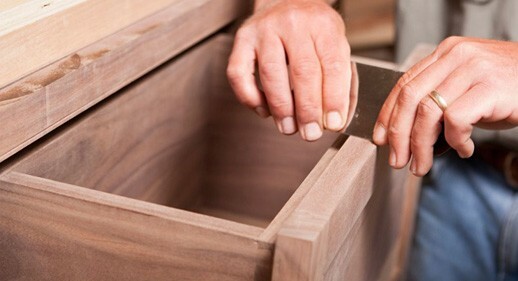 Sears can evaluate your cabinet needs with a free in-home consultation. Our specially-trained consultant will answer all your design and installation questions.